We suggest you try every variety in order to find your favorite. Dont worry, you will love them all! - Bulk apples (180 lbs ). 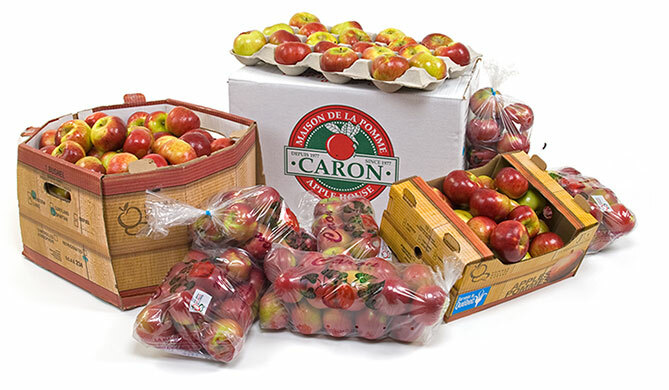 - Bulk apples ( ½ bushel ). - Strawberries and rhubarb filling. - Apple & strawberry gelly.